Animated sequels in recent history are hardly a slam dunk at the box office, for every Toy Story 3 there are three Happy Feet 2. Thankfully for all of the principles involved, Despicable Me 2 was every bit the hit the former was. 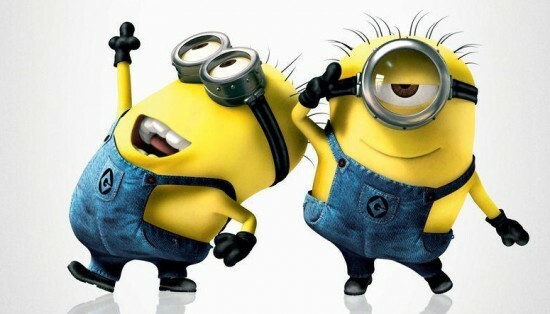 The popularity of the Minions can not be denied as Despicable Me 2 brought it more money than any animated film has ever earned over a five-day span. Granted the Fourth coming on a Thursday is a near perfect storm for a major release, but the final tally of over $142 Million speaks for itself. Even when you shave the first two days off the tally, the traditional three-day weekend was right in line with the monster $80+ million Monsters University brought in a few weeks ago. Coming up in second place for the holiday stretch was the sputtering Lone Ranger. It seems like high-profile bombs have become commonplace, and everything about the action western screamed this would be another one. Guess what? It was! Coming in at just over $29 million for the three-day, and just under $49 since Wednesday, the film was not the same abject failure John Carter was, but it is far from the performance one expects from the same crew that gave us the Pirates of the Caribbean films. 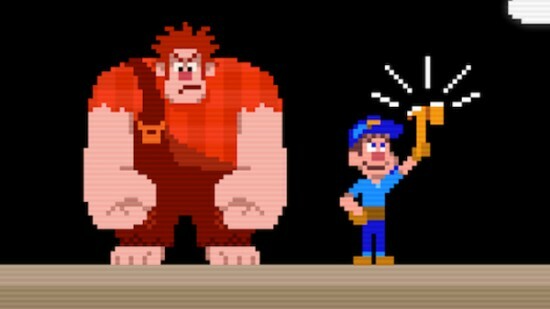 There used to be a rule in feature animation. PIXAR was the king of quality and they had a perfect record, Dreamworks had Shrek and a whole train load of Disney and PIXAR knockoffs with star-studded casts. Most of the times those films were turds, and provided a sharp contrast that might have aided in PIXAR’s incredible win streak by providing such horrible comparison. Well that was the past boys and girls, because the quality gap has been dwindling faster than The Croods just past 100 Million at the international box office. Dreamworks newest animated feature had a solid-to-great opening weekend bringing in over $44 Million. Which puts the film on par with other recent Dreamworks its How to Train Your Dragon and Megamind. A big weekend was probably expected for The Croods, however, the weekend was not without its shocker. The action flick Olympus Has Fallen surpassed even the most generous of projections to bring in over $30 Million over the weekend. Which is a huge win for an action-centirc film in a year where so many have died horrible box office deaths. You know you have had a bad opening weekend when last year’s laughing-stock, John Carter, is looking at your totals and snickers. Jack the Giant Slayer lead the way of a first week in March box office that came in like a limping lamb. The Bryan Singer directed film made a poor $28 Million over the weekend coming in over two million short of last year’s box office atom bomb. If the top of the weekend releases was bad, the rest of the top ten was worse. Despite competition from two other new releases, the hit comedy Identity Thief still managed to hold onto second place with $9.7 million. That put the R-rated comedy over $100 million total and setting it on pace to be director Seth Gordon’s biggest hit yet, providing one of the few silver linings from this weekend. Oh late October, how you are filled with mystery and intrigue in regards to the Box Office. Last year at this time the third Paranormal Activity ‘film’ set October records with a huge opening. This year another record has been set on this weekend, but not by the sequel to the found footage ghost-a-palooza. But first we must report on the winner of this weekend, and we use that term loosely. 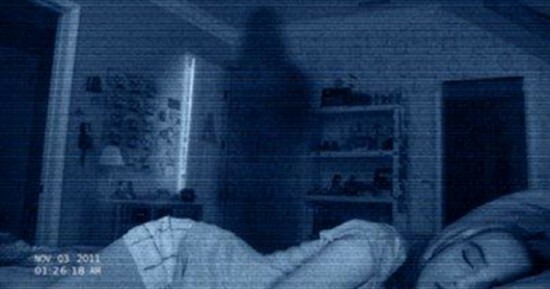 Paranormal Activity 4 could only muster about $30 Million in its opening frame. Now I know what you are saying: ‘Hey, pompous box office reporting guy, $30 Million is a huge first weekend this time of year, especially for a cheap film with a built-in home video audience.’ You would be 100% right, but in this day and age of sequels and remakes, success is often judged on the franchise average and not the actual performance. In that light, PA4 is going to go down as the worst performing of the bunch, and probably by a wide margin too. Over on the happier end of the spectrum is the growing beast that is Argo. 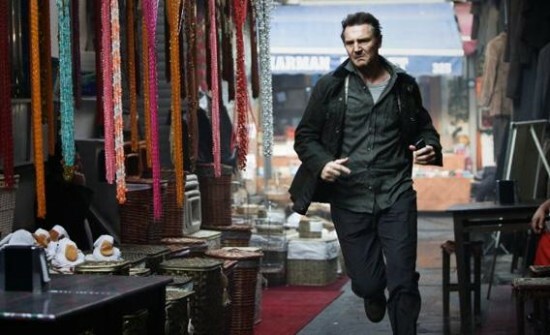 Last weekend the film came in a close second with a solid near $20 Million weekend. This weekend it did something rather incredible, Argo only dropped 14.6% with a total close to $17 Million. This is the best hold ever for a film in such a wide release over a non holiday weekend. Word of mouth has not just buoyed the film, but it has turned a nice performing movie into a record breaker, and one that will likely get much more attention before direct competition arrives in the form of Bond, Jame Bond.